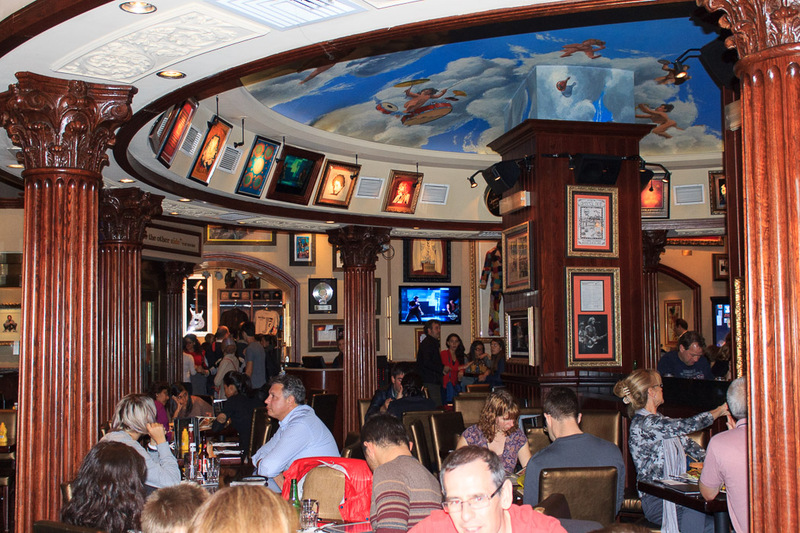 The Hard Rock Cafe is, well, just about like every other Hard Rock Cafe in the world except it has a Roman feel to the decor. Burgers and a beer, with a cool T-shirt you can buy on your way out. See all Hard Rock Cafe photos.